Foster Bachschmidt (Team Captain), Craig Gifford, Kevin Coleman, Mitch Wild, Mark Fullerton, Cameron Jaxheimer, John Wacker, and Stan Moye. Though originally chosen for the team, Steve Johnson, Kevin Coleman, and Kelly Adams decided not to compete in Poland. 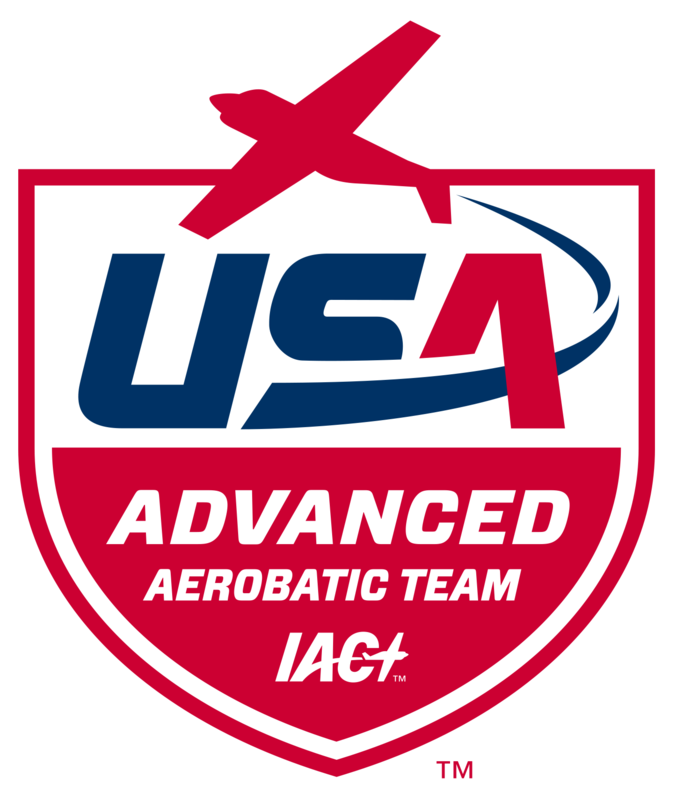 Team members will compete at the 12th World Advanced Aerobatic Championship in Radom, Poland, August 4-14, 2016.
which donations are deductible under the Internal Revenue Code.